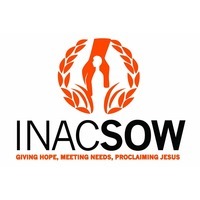 Inacsow is dedicated to helping children, families, and communities throughout Africa lead healthier, more productive lives by promoting education, Health and well-being, and fighting poverty. INACSOW promotes sustainable development in rural communities in Africa to improve livelihoods and help alleviate poverty. INACSOW works in most vulnerable and poorest communities where HIV is prevalent and there are high numbers of orphans and vulnerable children. The long term approach involves the commitment and participation of each community, partners and local government to achieve self-sufficiency in food and economic security, rights protection, health, and education.